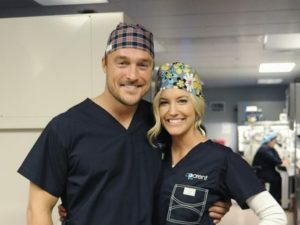 It’s been one year since Farmer Bachelor Chris Soules and fiancée Whitney Bischoff called off their engagement. 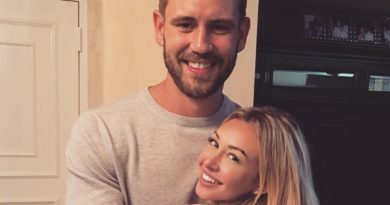 Though Whitney Bishop recently moved in with her boyfriend, Ricky Angel, the Bachelor couple remain friends. “I miss her, I just care about her. She’s a great person.” he said at Connecticut’s Foxwoods Resort Casino on May 28. 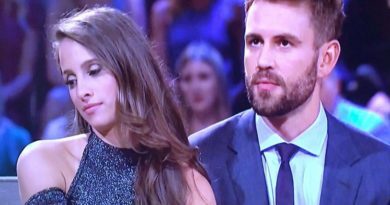 ← Nick Viall Rates Andi Dorfman and Kaitlyn Bristowe on Their Kissing!